Dr. Bela Sharma is a postgraduate from J.N.M.C., A.M.U., Aligarh. She has done PGDMLS from Symbiosis Institute and also a Short Term course in Nephrology from P.G.I. Chandigarh.She has served in the Indian Air Force as Graded Specialist Medicine for five years. After which she worked as Physician Nephrologist in Command Hospital Chandi Mandir and S.U.T. Hospital in Trivandrum.She has been associated with the Fortis group since 2002. She has been looking after the O.P.D., I.P.D., and Emergencies in both internal medicine and nephrology. Dr Pooja is an Associate Consultant - Critical Care Medicine at FMRI. She has done her MD (Internal Medicine), Observership, Sept 2006 and 15 days observership in ICU Royal Melbourne Hospital, Australia. He is an MBBS Graduate from G.G.S. Medical College, Patiala and completed his MD in Internal Medicine from Christian Medical College, Ludhiana. With a rich experience of more than 15 to his credit, Dr. Erry has worked in organizations like Dayanand Medical College, Ludhiana, Hero DMC Heart Institute, Ludhiana, Brahm Shakti Hospital and Research Center, New Delhi and Ark Hospital, Gurgaon. 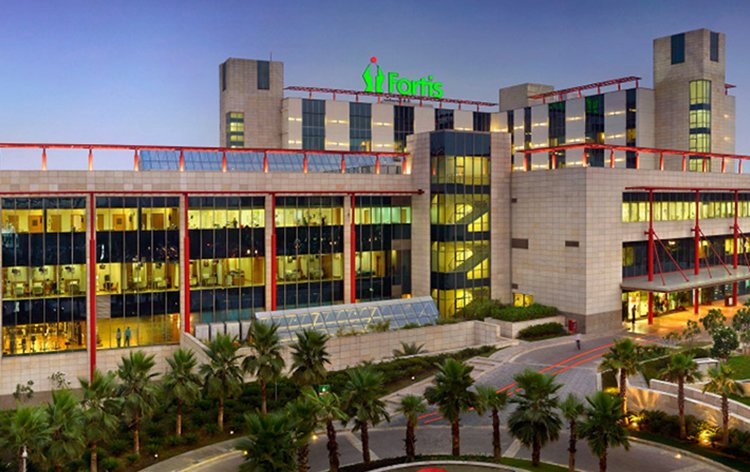 Prior to joining Fortis, Dr. Erry was working with Paras Hospitals, Gurgaon as Senior Consultant - Internal Medicine. Dr. Raman Abhi is a seasoned professional with over two decades of experience in Internal Medicine.  He has worked across Gurgaon in different hospitals and has rich experience In both internal medicine and preventive medicine. He is a fine teacher also.His area of interests are family medicine, preventive medicine and diabetes care. Dr Sonia Gyamlani did her MBBS from J.N.M.C, Aligarh Muslim University. She has done her specialization in Internal Medicine from William Beaumont Hospital, Royal Oak, MI, USA. She is certified by American Board of Internal Medicine.14 years of extensive clinical experience in Internal Medicine with expertise in chronic conditions such as diabetes, hypertension, and special focus on preventive health care services at St John Hospital system USA and Memorial Hermann Hospital system, USA.